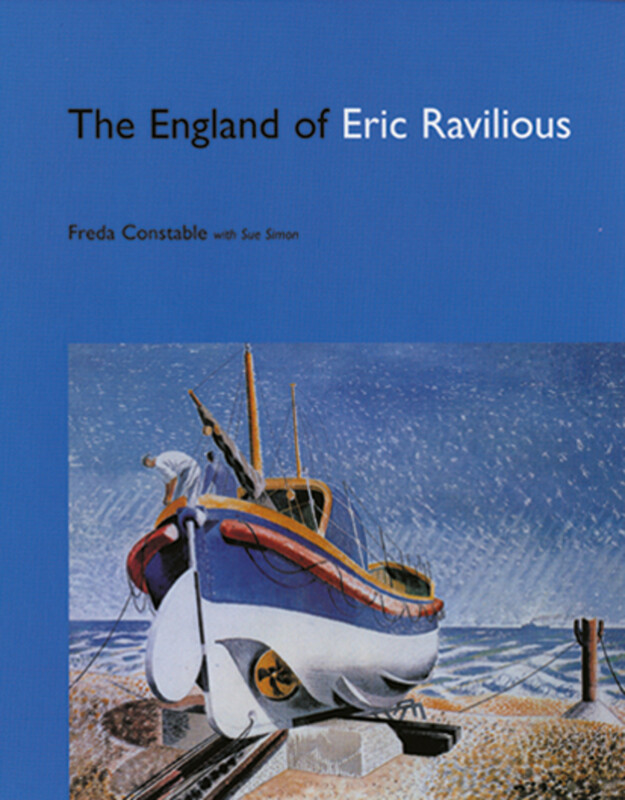 Eric Ravilious (1903-1942) died at the age of thirty-nine when the Air Sea Rescue mission, which he was accompanying in his capacity as Official War Artist, failed to return to its base in Iceland. In his short working life he figured in a group of exceptionally gifted artists, including Edward Bawden and John Nash, who came into prominence just before the Second World War. He achieved considerable success with his design work in a variety of fields, and is acknowledged to be one of the greatest English wood-engravers. Ravilious, however, felt that his most serious work was landscape painting in watercolour. Surprisingly, this material was generally neglected until the publication of The England of Eric Ravilious, a study hailed on publication as 'an irresistible book about a still underrated artist'. This re-issue marked the centenary of the artist's birth. In his powerful yet exquisite watercolours, Ravilious's England reveals itself as a country of rolling downland, quiet countryside, tranquil gardens, greenhouses and farmhouse interiors, the calm and beauty of which are threatened by the gathering storm of an imminent war.